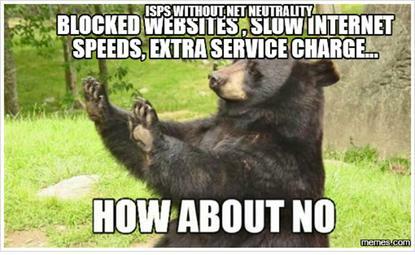 Telecom companies would love to charge more fees for Internet access. 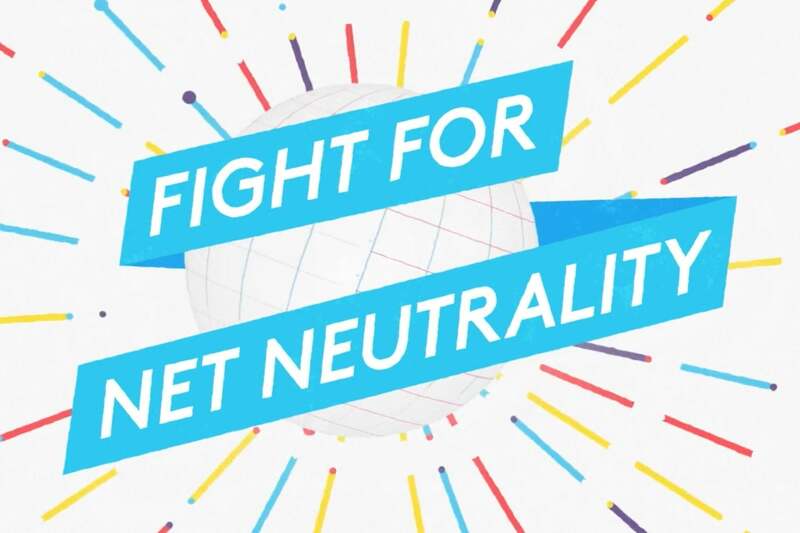 Net neutrality has a big day coming on July 12, when an Internet-Wide Day of Action will highlight how the web would look if telecom companies were allowed to control it for profit. Organizing groups including Fight for the Future, Free Press Action Fund, and Demand Progress want their actions to call attention to the potential impact on everyday users, such as having to pay for faster Internet access. Where net neutrality stands: Under the Open Internet Order enacted by the FCC in 2015, internet providers cannot block access to content on websites or apps, interfere with loading speeds, or provide favoritism to those who pay extra. However, FCC Chairman Ajit Pai, selected by President Trump in January, has been advocating a completely open internet, where the ISPs could control access or charge fees without regulation. A Senate bill that would relax regulations, called Restoring Internet Freedom (S.993), was introduced in May and was referred to the Committee on Commerce, Science, and Transportation. Who will come together for the protest: More than 180 companies including Amazon, Twitter, Etsy, OkCupid and Vimeo, along with advocacy groups such as the ACLU, Change.org and Greenpeace, will join the protest and urge their users and followers to do the same.